I occasionally listen to financial radio shows in the car. Yet many times I find myself my screaming at the radio. It makes me mad when so called financial people provide bad or incomplete information. It always fires me up and at the same time makes me think about how do you know if you are getting good financial advice? After all many smart people get caught up in Ponzzi and Pyramid schemes. This is even harder to judge in finance because there are so many different opinions on what is right for your investments. There is not one answer that is always right for everyone. Like dieting there are many different approaches and they all work, for the right person. You have to find the right one for you. It is your job to figure out if the diet you are considering is something that you can stick to. Plus you have to ensure you believe it will work and is actually something that is good for you. You might be able to stick with the all grapefruit diet and believe it will work but that does not make it good for you. It is hard to get all the nutrients that your body needs to function from one food. Financial advice is the same. You might think you can stick to the plan. You have heard enough that you believe the approach would work. Yet how do you know that it is good for your entire financial situation? 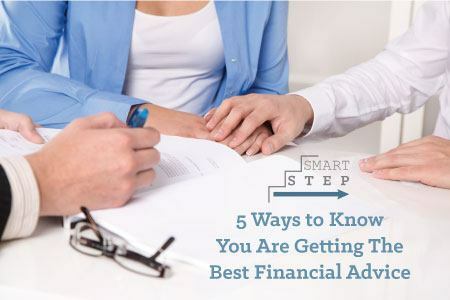 Here are five things that you can use to help you figure out if you are getting the best financial advice for you. Remember that most of the places you get your financial information from are trying to sell you something. Typically an investment product. In fact most of those talk finance shows (especially on the local stations on the weekend) are actually a marketing tool for the person doing the show. They pay the radio station to be on the air. Then they come up with all the material to attract clients to their practice. They do this because it creates the illusion of qualified expert status. It is marketing. You can continue to listen to them as sometimes you can find quality information. Just keep in mind that the show is part of their marketing. Other places to expect a sales pitch: dinner educational invites and meet-ups promoting a specific form of investing. This is such an issue that even Kiplinger did an article on the educational dinner! If the person giving you information is using all scare tactics to get you to do something – run! The doom and gloom approach is attempting to scare you into making a move without stopping to do a logic check. They are trying to get you to make an emotional decision and an educated decision. It is easy in the financial world to throw statistics around to try and worry people into action. But there should also be a discussion on how this affects you and your money. The most recent radio show that I ended up screaming at (if only they could hear me) did the scare tactic approach. For a full half hour they repeated the same the sky is falling argument. But they NEVER told you what they do differently or backed up their talk with logic. They are scaring you to their office so you will sign on the dotted line while still scared. If they cared about your finances they would have explained on air what they do and how it is different. Even if you find yourself not in an obvious scare tactic, don’t move forward without sleeping on big financial decisions. Your advisor should be completely okay with you taking your time if they are looking out for you. 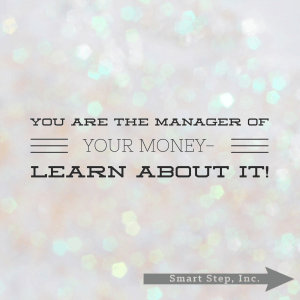 You need to take responsibility for your own money and financial education. Instead of believing everything that you hear, you need to take the information and verify it. Listen to that radio show and then go do more research on what they were discussing. Learn both sides of what an annuity is; look for both the pros and the cons. Prepare as if you were going to debate both sides. Only you are concerned about your money. Only you can give yourself enough information to protect you. You can have advisors and teachers, but do not take them for their word, or let them have complete control. This may seem overwhelming. After all they are supposed to be the money experts. Yet look at it from a different stand point. If your doctor said you have to have surgery on your brain right now, would you want a second opinion? Would you try to understand the procedure and problem as much as you could? Even though you are not a medical professional? Money is no different. You don’t have to know enough to do the surgery. But you need to know enough that you understand why you are risking your life. You don’t have to be a financial expert, but you should understand where you are risking your money. 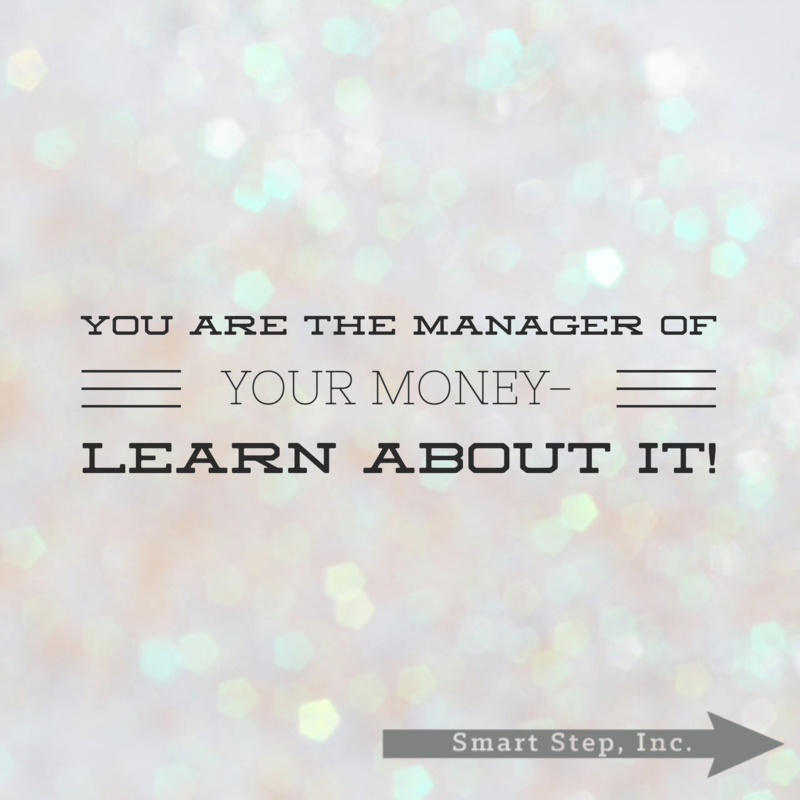 You are the manager of your money, learn about it. Learn to have healthy pessimism when it comes to your money. Ask yourself “what are they not telling me.” “What is the worst that could happen if I do this.” Or other questions that get you to evaluate the whole picture. While it is not always good to be a pessimist, when it comes to your money it is good to have a realistic view. Go slow and ask lots of questions to try and avoid the scammers and salespeople. You have to take a defensive position to protect yourself. 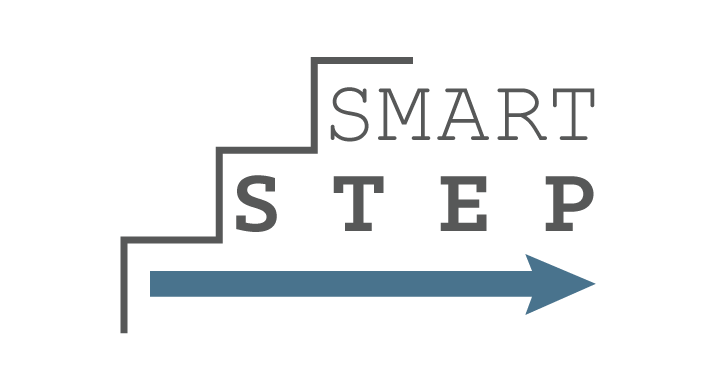 Learning about investing is not something you do overnight. Do not rush into decisions before you know all that you need to to make an educated decision. Time gives you the ability to learn and to take emotion out of the situation. It is okay if your money sits in a savings account while you learn. It is okay to take a few weeks to learn about different investments, give yourself time! Don’t let the financial person convince you that the deal will be gone tomorrow if you are not ready for the deal! Remember it is your money and you have the right to feel comfortable. With bot who is investing it for you and what it is being invested in. Slow down, do your homework and your money will thank you. Yeah. Most financial advices are marketing tools, so that you’ll put your money on them. So, you should really be wary of those.